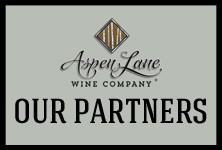 All of the profits from every bottle of wine we sell will go to help non-profit organizations dedicated to helping children and adults with special needs. 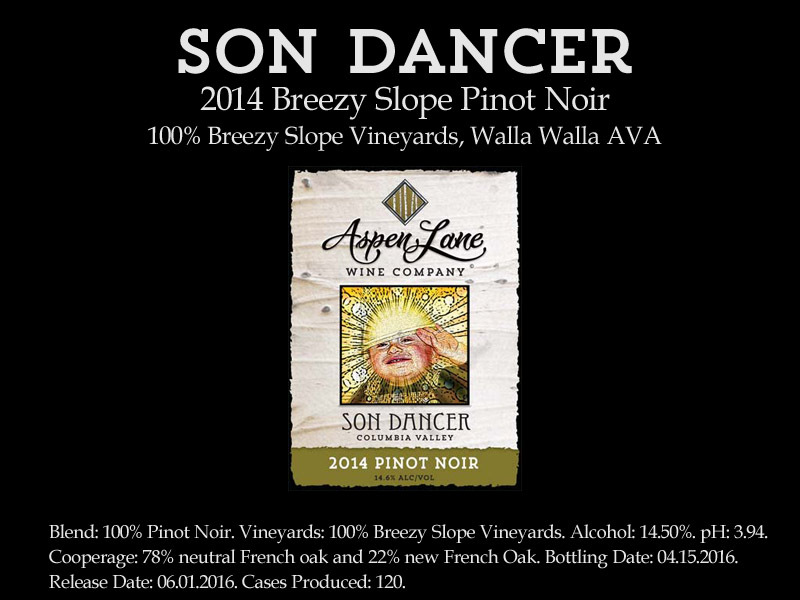 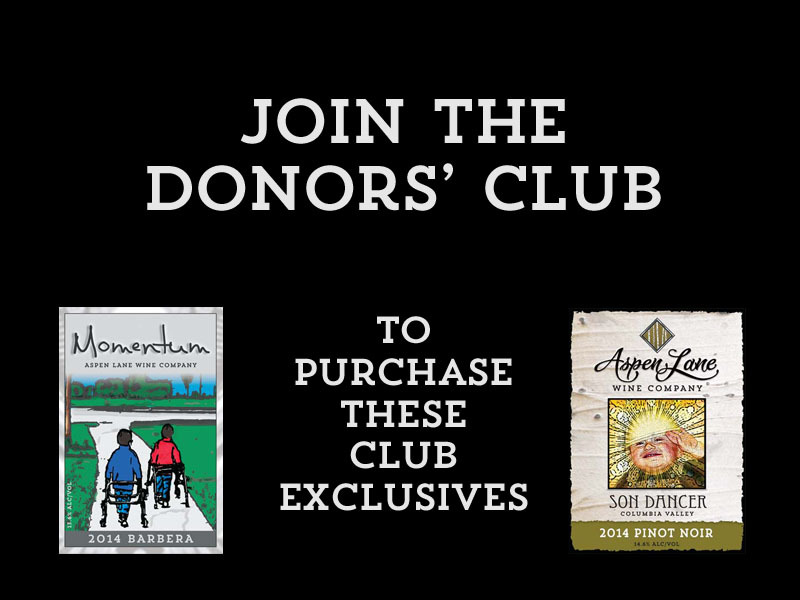 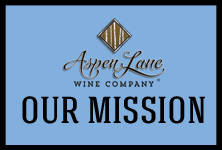 Buying wine from Aspen Lane gives back to selected non-profit organizations. 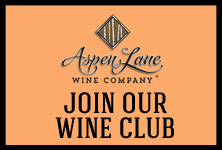 Sign-up for regular shipments of your favorite wines! 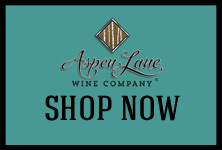 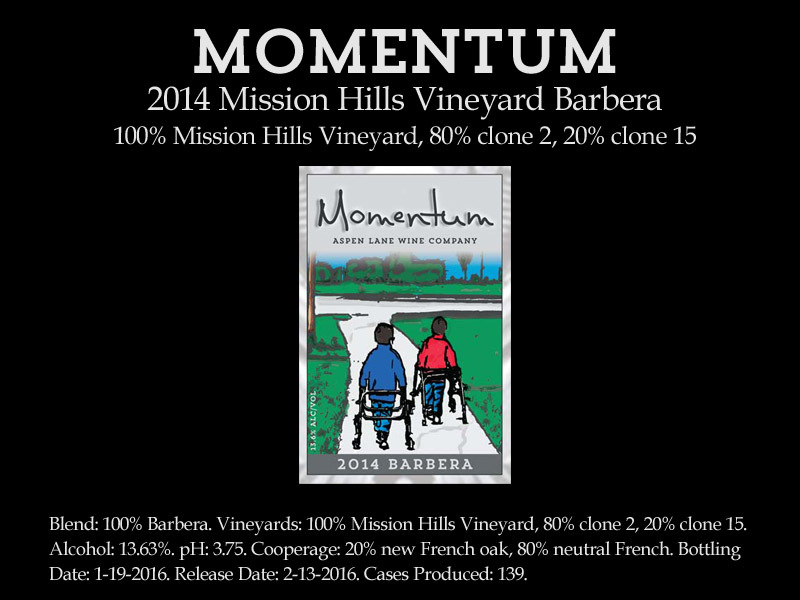 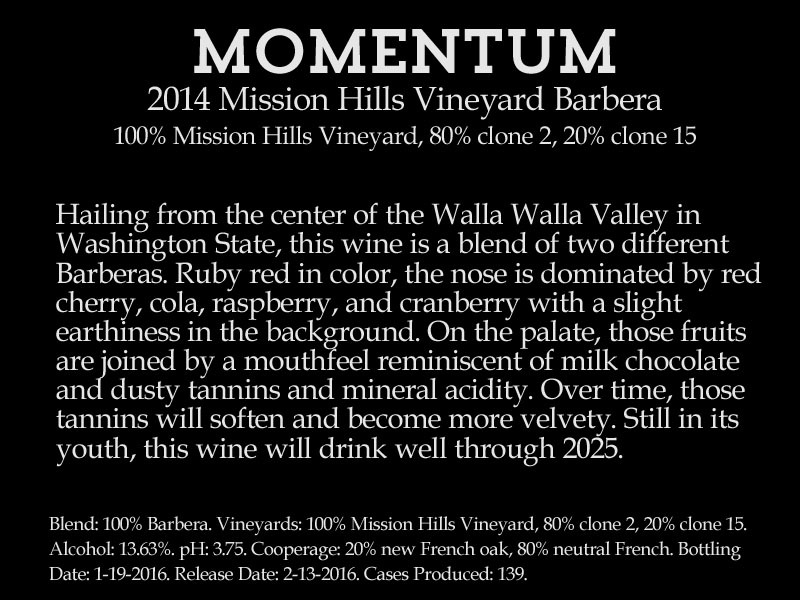 View our current selection of wines.